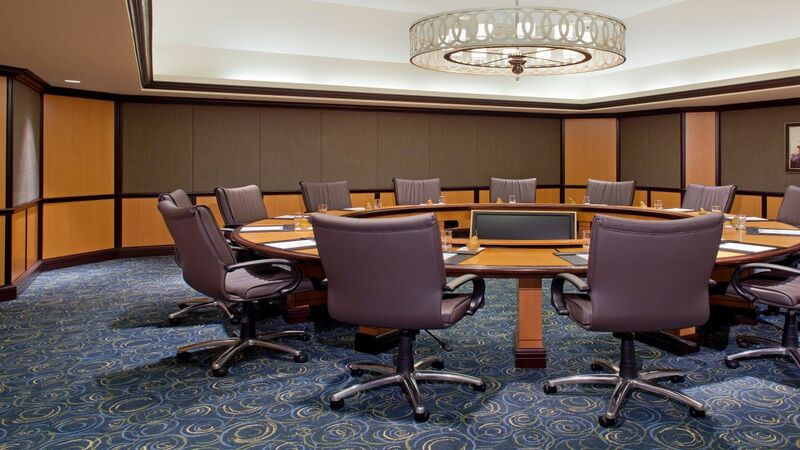 Host your event, meeting or wedding at Hyatt Regency Orlando International Airport, and take advantage of our sophisticated and high-tech spaces designed for any and every occasion. 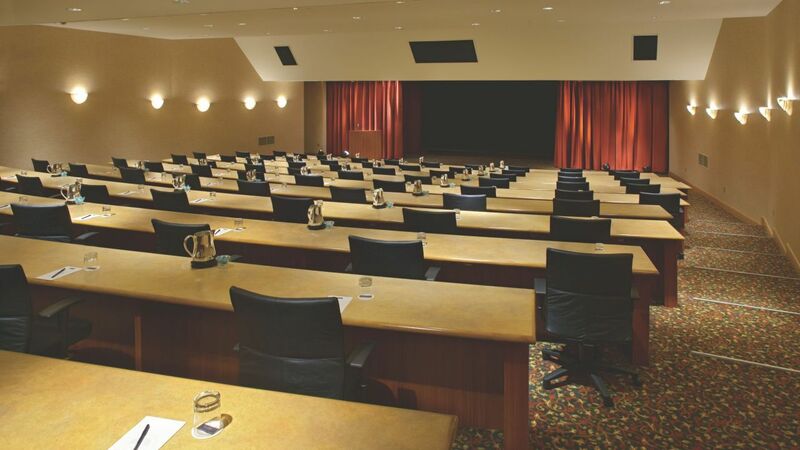 Featuring 42,000 square feet of versatile venues, our meeting spaces are designed to inspire and captivate your guests. 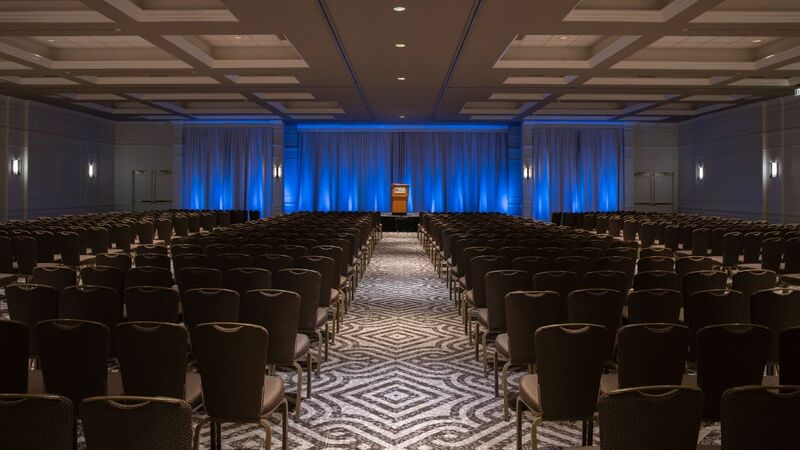 Plan your event with our professional planners and we will take care of all of the details, including audiovisual setup and expert Orlando catering services. 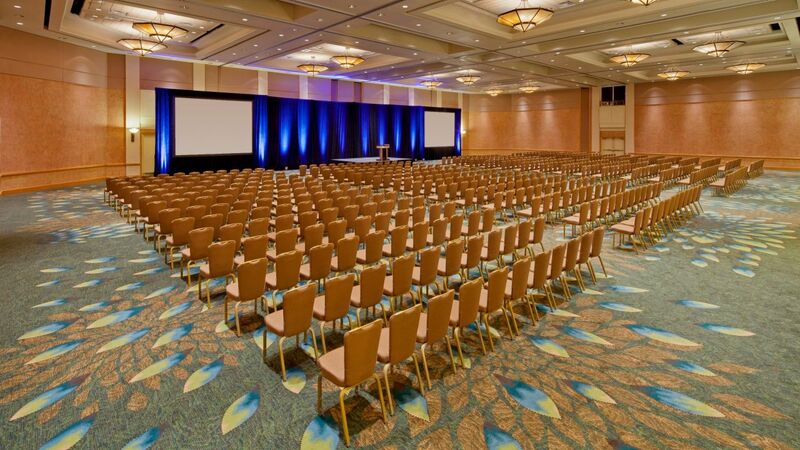 Make a lasting impression with our superior services and state-of-the-art Orlando event venues. 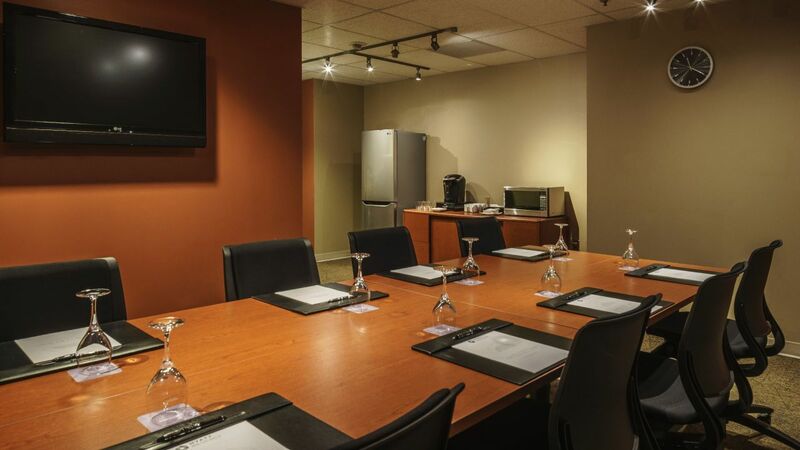 Our 31 flexible conference rooms offer variety set-ups to suit any type of gathering. 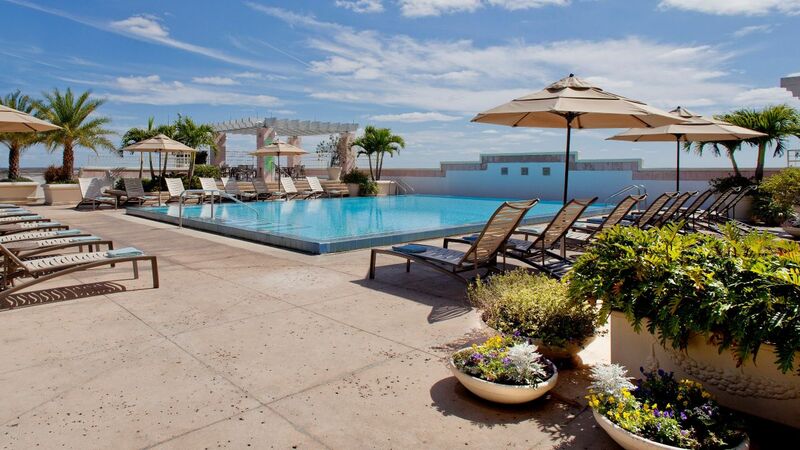 No matter which venue you choose, rest assured that your guests will enjoy an unparalleled experience during their stay in Orlando. 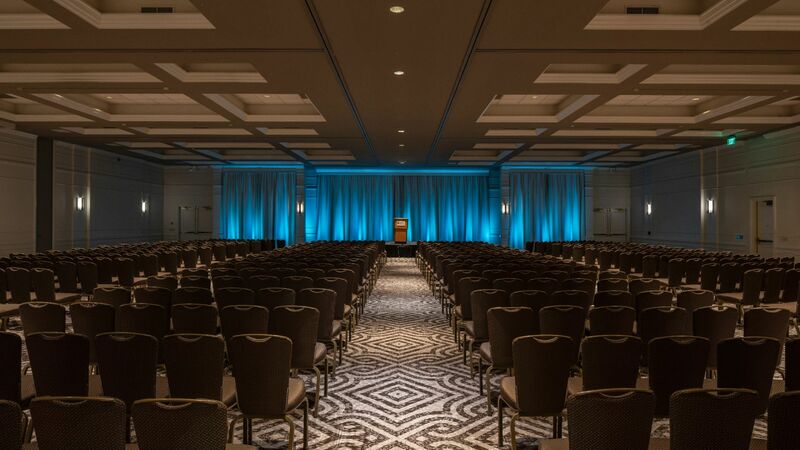 Fill your wedding with memories to be cherished forever at Hyatt Regency Orlando International Airport. 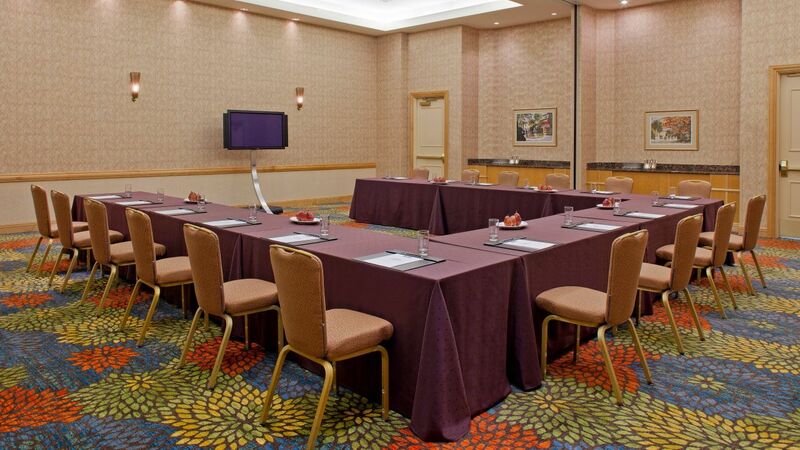 Look no further than Hyatt Regency Orlando International Airport for all your catering needs, both onsite and offsite. 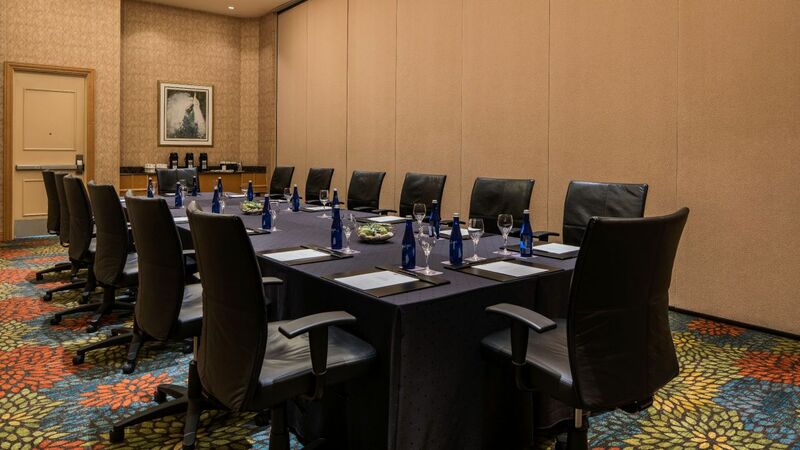 Add the crowning touch to your meeting, corporate event or social occasion with a memorable meal prepared by our innovative culinary team. Menus feature the freshest seasonal produce available, using locally sourced and organic ingredients wherever possible. 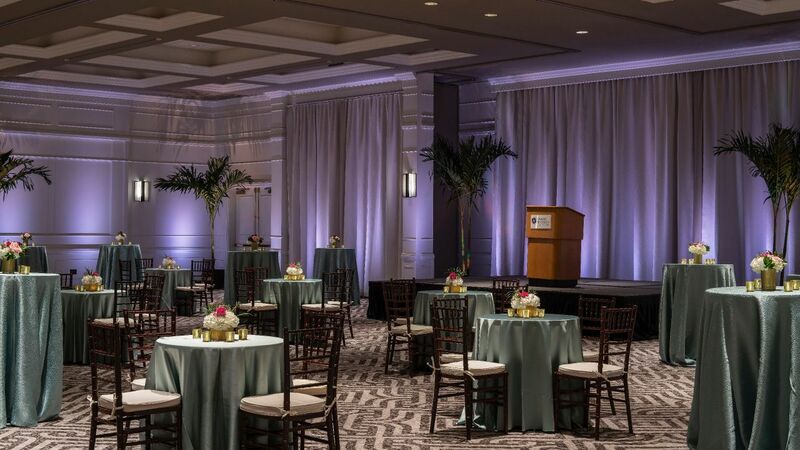 From the simplicity of afternoon snack breaks to formal white glove banquets, our culinary team prepares and serves the perfect cuisine. 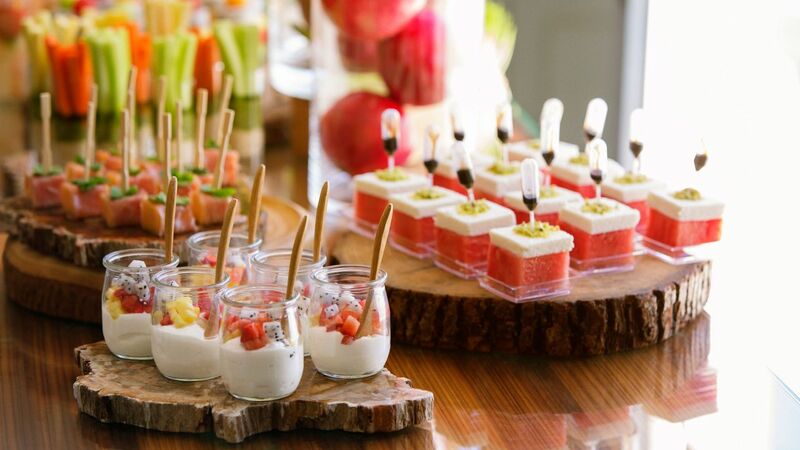 Executive Chef Jeffrey Powell creates customized menus to accommodate any ethnic, dietary or special needs and themes.